Have you asked yourself what is dyslexia? 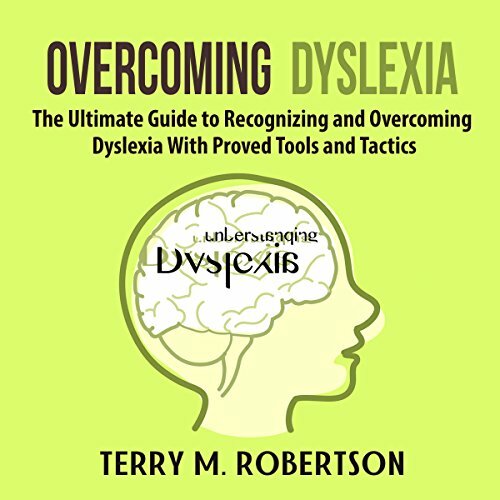 Learn about the signs of dyslexia in children as well as dyslexia treatment options. Dyslexia affects 10 to 15 percent of the population, and it is the most common learning disability. Individuals with this medical condition have difficulty in the areas of language processing. This condition makes it hard to learn to read and learn. It happens when there is a problem with the way the brain processes graphic symbols. How do I know that I'm dyslexic?